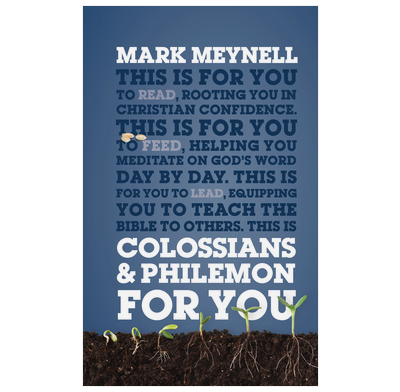 Colossians and Philemon for You does a great job of bridging the gap between first-century Colossae and our world today. It makes God’s word clear, but more than that, it reveals its relevance. This is a word for our age, and Mark Meynell has done a fine job of showing that in an engaging and compelling way.